The KAA’s Executive Committee recently met with the Kansas Department of Revenue regarding auction taxation. 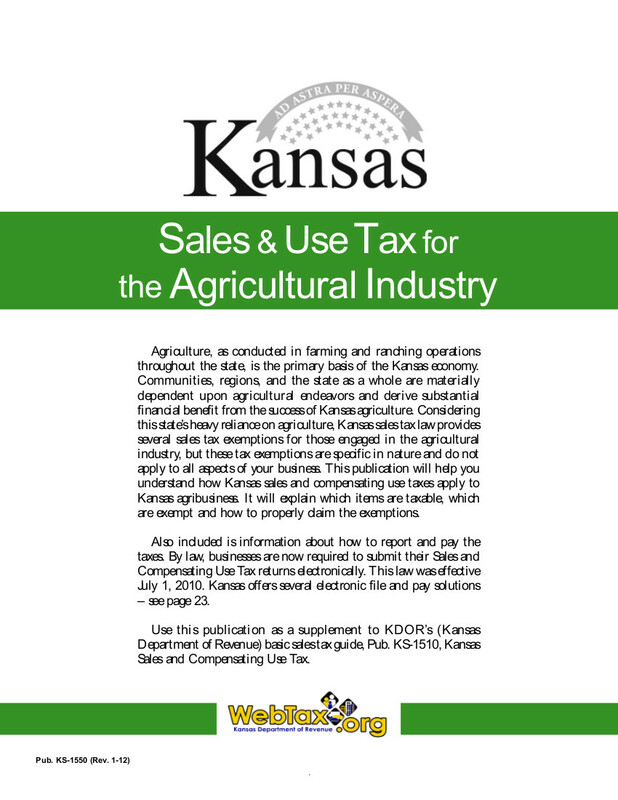 This content will be presented at this year’s Winter Convention, but one of the resources provided to KAA by the KDOR is a list of taxable and non-taxable items. You can view this list in the members section of this site.